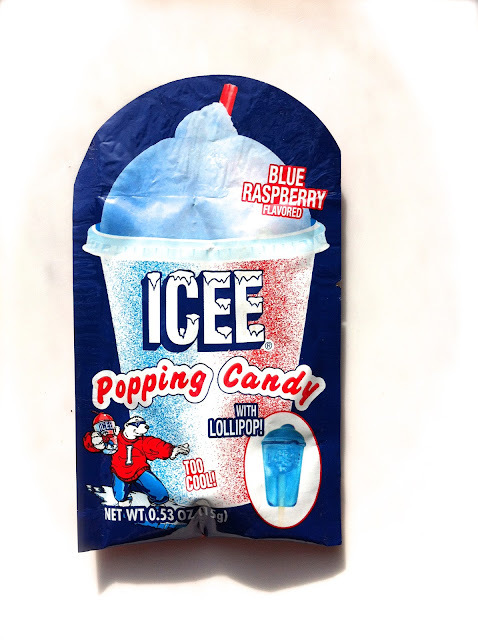 Icee Popping Candy in Blue Raspberry is not exactly delicious but it's such a fun process to eat! 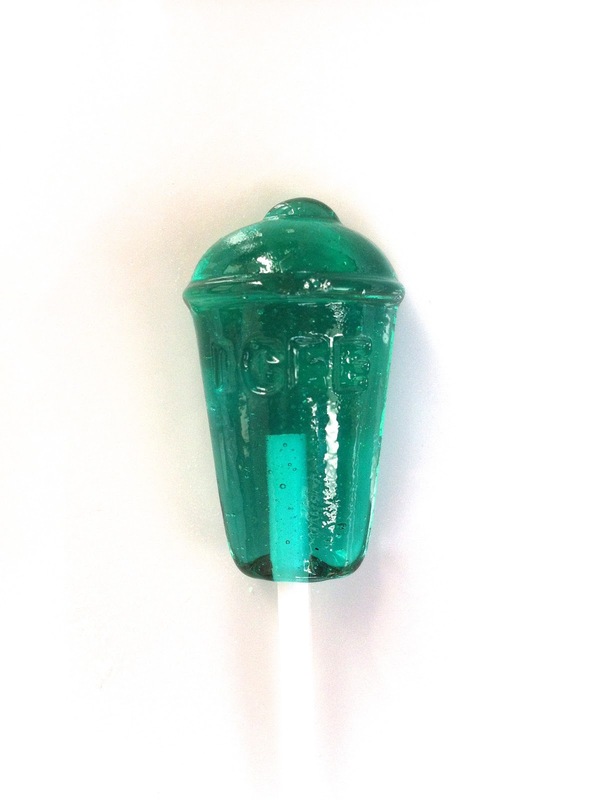 You get this translucent Icee cup-shaped Blue Raspberry lollipop and a little bag of similarly flavored pop rocks to dip it in. I don't think it even tasted like Blue Raspberry, but I didn't care. There were explosions within my mouth with each repeated dip of the lollipop. Honestly, Pop Rocks are my favorite treat if I'm going for the mouth-explosion experience. 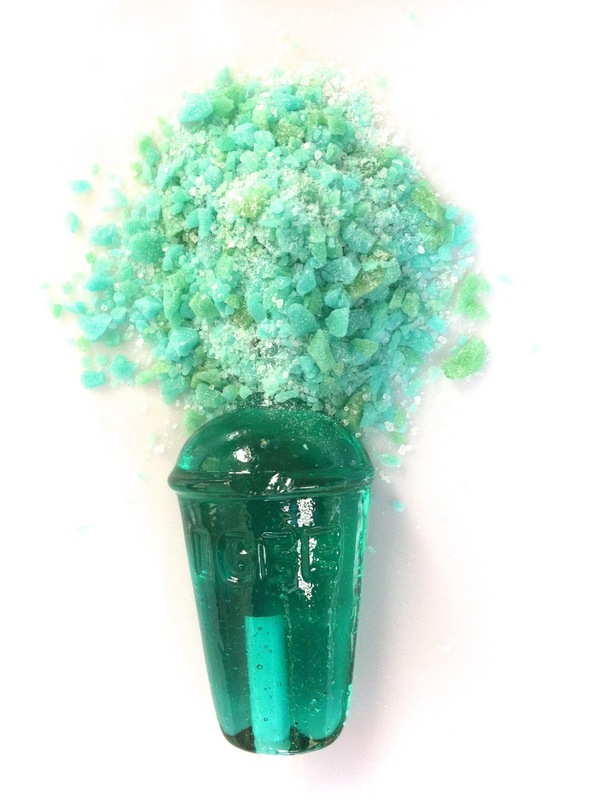 However, the brand could learn something from this Icee experiment- you get even more entertainment when there's a lollipop involved! Thanks, Tara!